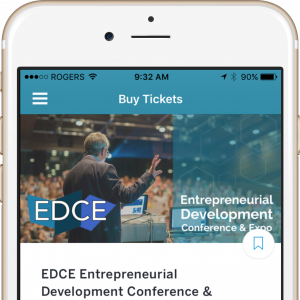 14 Oranges is the proud mobile app developer and sponsor of the Entrepreneurial Development Conference and Expo, being held in Halifax on April 28-29, 2017. The event is going to bring together some of the sharpest minds in business to share learnings to help business grow in Atlantic Canada. As such, I’m humbled to be speaking on the panel about Marketing Your Business at 7:45am on April 29th, and sharing insights on how mobile has driven audience engagement for governments, associations and businesses.